This is a novel study for The Chocolate Touch by Patrick Skene Catling. 40 pages of student work, plus an answer key! 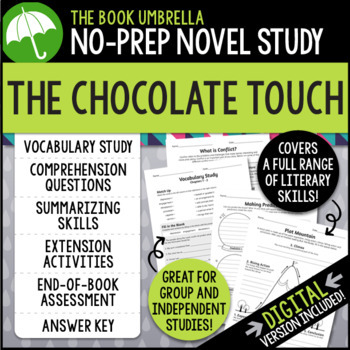 This novel study divides The Chocolate Touch into four sections for study. The chapters are grouped as follows: Chapter 1-3, 4-6, 7-9, 10-12. 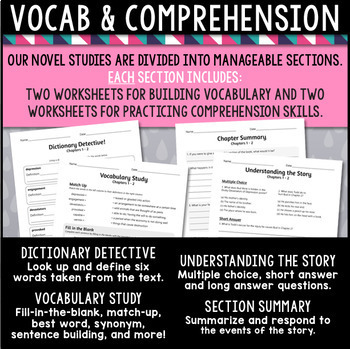 ► Expand your novel study lessons with our We Love To Read! 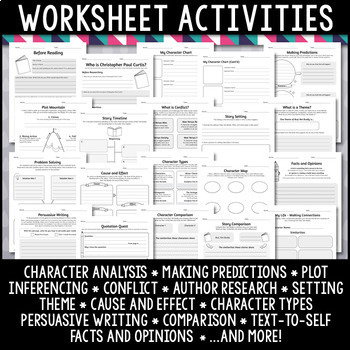 Reading Worksheets packet, available in our Little Red's Schoolhouse shop. 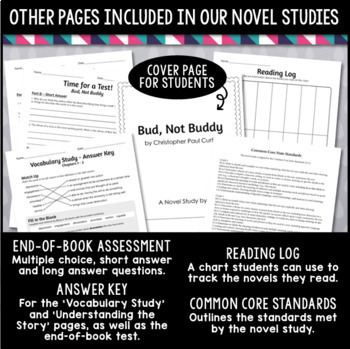 It contains 70 activities that can be used with any novel! Check out our other TPT shop, Little Red's Schoolhouse! Visit our website! | Follow us on Facebook!